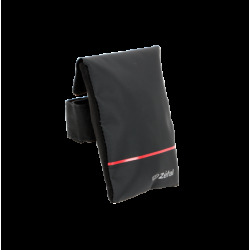 Made from a high-resistance material. 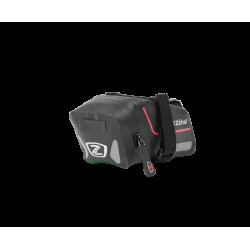 For all types of bikes. 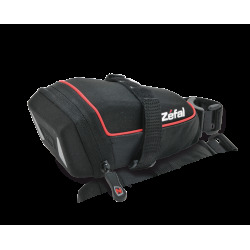 Quick and easy to fit. 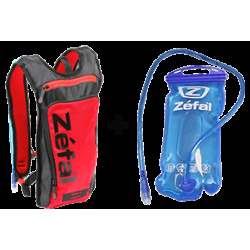 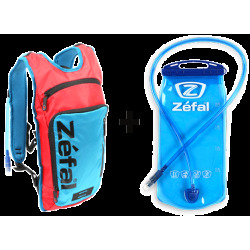 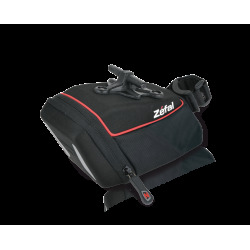 The Z Frame pack has a volume of 1.3L, two mesh pockets, key chain and straps for a mini-pump. 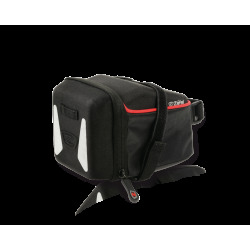 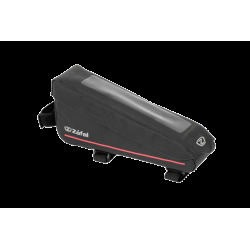 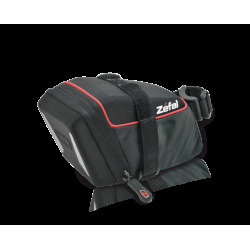 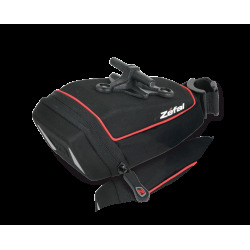 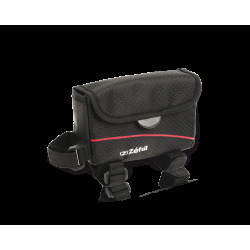 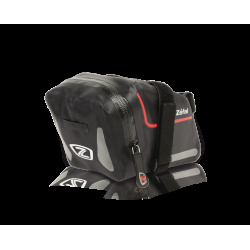 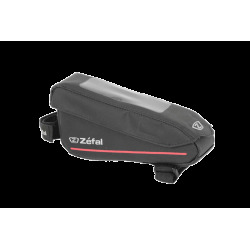 The Z Frame Pack is a frame bag that can be attached to the rear of the top tube. 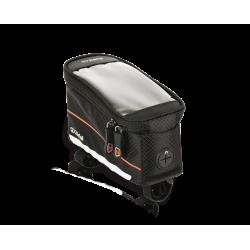 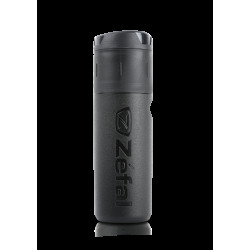 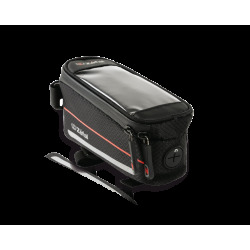 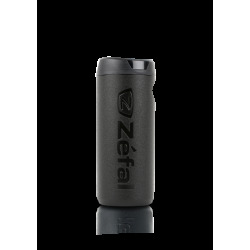 It is perfect for transporting tools, a mini-pump, energy bars, a phone, wet weather clothes etc. 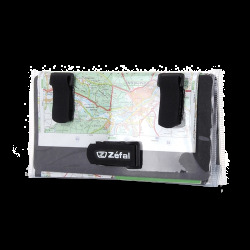 Dimensions: 270 x 100 x 80 mm / 10,6 x 3,9 x 3,2"